I strongly believe that when I create things with passion, magic happens. 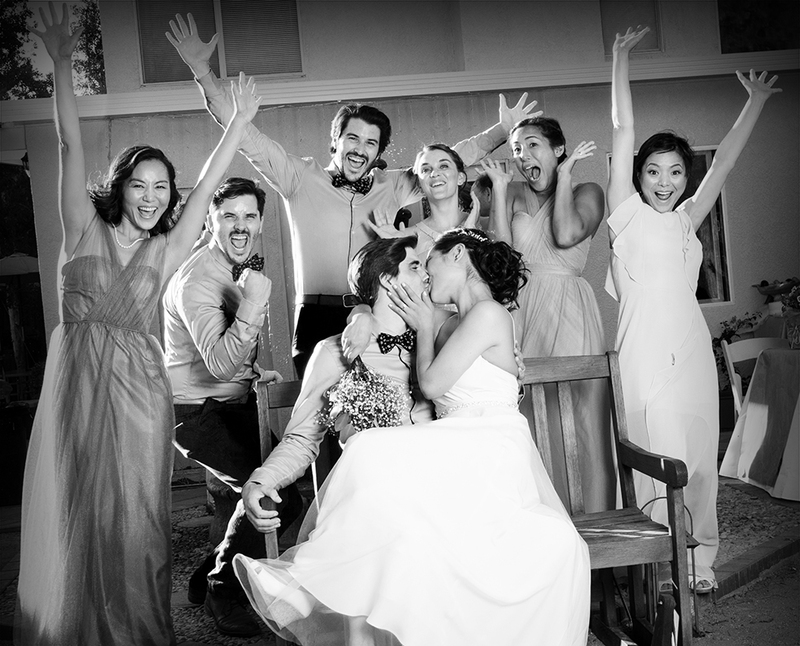 Weddings are a social celebration of a very sacred commitment. I feel honored to participate in every wedding we shoot, and treat both the day and the people involved with the highest level of respect. Most of all weddings are a day filled with beauty and magic that emerges effortlessly. I believe our job is to capture that magic in the most authentic way – unobtrusively, honestly and joyfully. Every wedding is unique, I love the diversity of different cultures and traditions coming together. Being surrounded by love and happiness energizes us to create photos that are both modern and timeless. It makes us happy to deliver an incredible image collection full of exciting moments and portraits that will be cherished for years to come. Your day. Your personality. My passion to capture it all. I catch the first look, the first tear - and the first time the flower girl does something equally funny and adorable. It’s all the personal details, the grand moments and the spontaneous happenings that make your wedding truly yours - and I capture it all.